Panama is the largest regional financial center in Latin America, with the financial service sector contributing to nearly 10% of the country’s GDP. Superintendencia del Mercado de Valores (the Superintendency of Market of Securities), which in 2011 replaced the Panama Comisión Nacional de Valores (Panama National Securities Commission), is an independent government body, created to supervise all market participants, including investment companies and financial intermediaries, the stock exchange and the securities industry as a whole. Basically, with the new legislation, adopted in 2011, all companies operating from the territory of Panama, which have in their name words like “mutual fund”, “pension fund”, “brokerage house”, “broker dealer”, “investment advisor”, “investment fund manager”, “fund administrator”, “credit rating agency”, “price appraiser”, “liquidity provider”, “stock exchange”, “clearing house”, “registered issuer”, “forex” or “FX trading” in any language, were required to apply for a brokerage house license or a “casa de valores”. 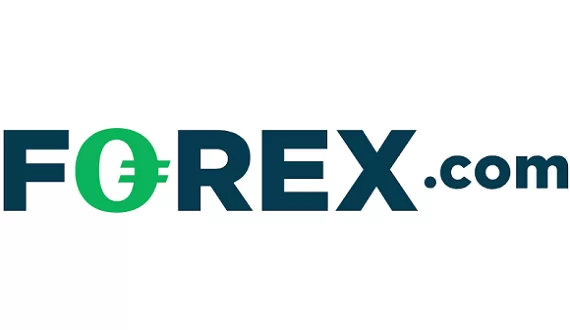 That piece of new legislation also to some extend regulated the retail forex and CFD market in the country, specifically stating that forex futures and options can be traded only by licensed companies, which were required to keep at all times a paid-up capital of no less than 150 000 USD. 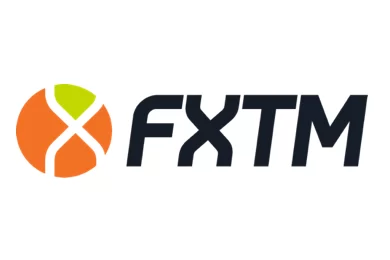 Apart form that traders in Panama can still freely choose form all brokers, with licenses form legit financial regulators such as the the Financial Conduct Authority (FCA) in the UK, the Cyprus Securities and Exchange Commission (CySEC) or the Australian Securities and Investments Commission (ASIC). Popular payment methods in Panama include PayU Latam, DineroMail, Payza, PayPal and First Data.